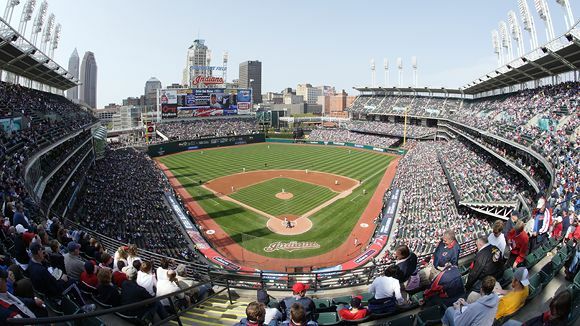 Progressive Field — this year’s battleground! The 2016 Major-League Baseball championships have arrived and America is once again brimming with enthusiastic fervor. Every year, the MLB World Series nets tens-of-thousands of live spectators and millions of network viewers, all eager to watch a lively showdown between two teams that have survived the year-long seasonal trek. 2016’s World Series will certainly be no small event; this year’s representatives are the Chicago Cubs of the National League and the Cleveland Indians of the American League. An odd pair, the Cubs and the Indians will be forced to face each other in a best-of-seven-games playoff, and a victory for either team would be a monumental occasion. The Cubs: 11th Time’s a Charm! Excluding this year, the Chicago Cubs have made 10 other appearances at the World Series since 1903. In just over 110 years, they’ve managed to clench two world championships against the Detroit Tigers – and in back-to-back years, no less (1907 and 1908)! In their other 8 instances, they lost, these appearances being scattered throughout the first half of the 20th Century and wrapping up in 1945 (after a shaming loss to the Tigers). Since this year, the Cubs had not even made it to the World Series for so much as a chance at the title again – not until 2016 that is! A win for the Cubs this year would mark the first major victory for the MLB team in over 70 years. As a result, it is understandable why the prospect of a Cubs victory is a momentous subject for baseball fans nationwide. 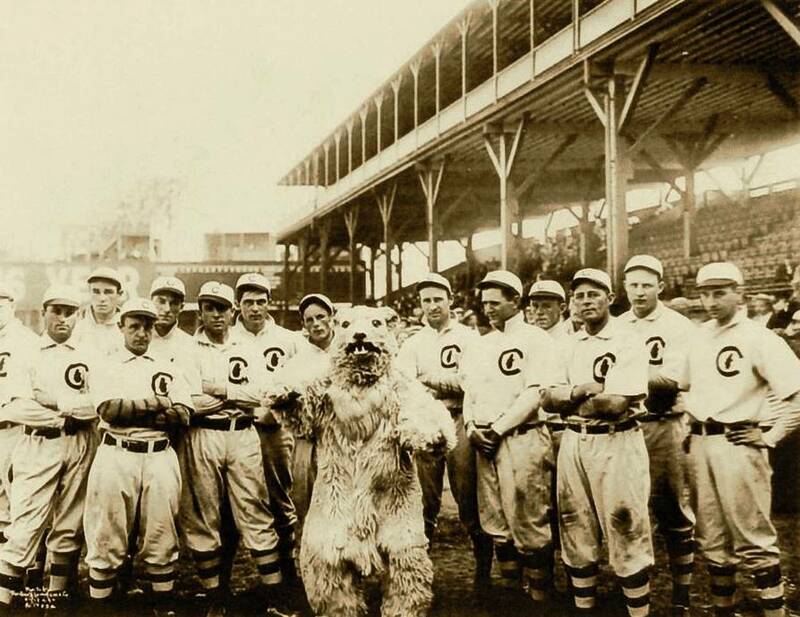 The Cubs during their 1908 season. This year marks the sixth time the Cleveland Indians will appear in the World Series. The first two world championships for this beloved team were both wins, against the Brooklyn Robins in 1920, and then the Boston Braves 28 years later. In 1954, 1995, and 1997, they lost to the New York Giants, the Atlanta Braves, and the Florida Marlins, respectively. The Indians have not been to the championships since the end of the 20th Century, much less in the running to claim the title. Thus, as critical as this year could be for the Cubs, it could be considerably big for the Indians as well. The Indians will not be expected to just pull a victory out of nowhere, either. This year, they defeated the Boston Red Sox in three games and then took the pennant with a five-game victory over the Toronto Blue Jays. One thing is for certain: the Indians will be more than ready for this duel, and they have the record to prove it. 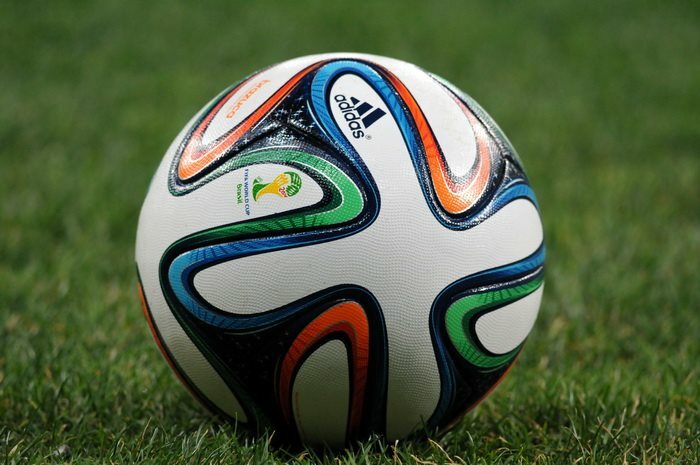 As always, anticipating a victor in a world championship is no easy feat. Both the Cubs and the Indians have played well in their respective leagues, but even they will be more than a match for each other after a sensational season. One may argue that the Indians will have a greater advantage – access to the home field, a perk gained by the American League’s win in the 2016 All-Star Game. With what can be assumed a predominantly pro-Indian crowd, as well as familiarity and experience with Progressive Field, Cleveland’s own will have plenty not to worry about for this up and coming series. On the other hand, the Cubs may have just the motivation they need to reclaim the public interest. This could very well be their time! This entry was posted in Baseball and tagged 2016 World Series, Baseball, Baseball Archives, Baseball Blogs, Chicago Cubs, Cleveland Indians, Cubs, Indians, MLB, sport, sports, sports and fitness, Sports Archives, Sports Blogs, sports history, sports performance, World Series. Bookmark the permalink.